Barrelfish is a new research operating system being built from scratch and released by ETH Zurich in Switzerland, originally in collaboration with Microsoft Research and now partly supported by HP Enterprise Labs, Huawei, Cisco, Oracle, and VMware. We are exploring how to structure an OS for future multi- and many-core systems. We are motivated by two closely related trends in hardware design: first, the rapidly growing number of cores, which leads to a scalability challenge, and second, the increasing diversity in computer hardware, requiring the OS to manage and exploit heterogeneous hardware resources. 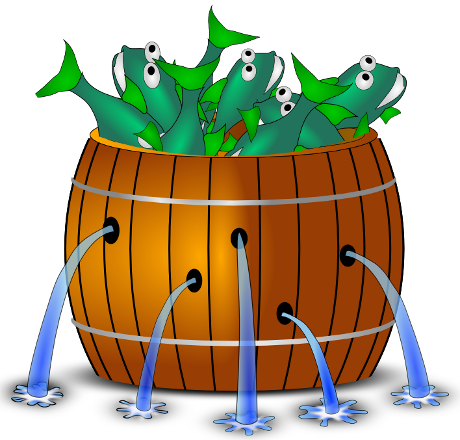 A new release of Barrelfish is available. See Section Download for information on how to obtain the code. The GIT tag for the release is: release2018-10-04. We have posted a detailed list of changes on our mailing list.